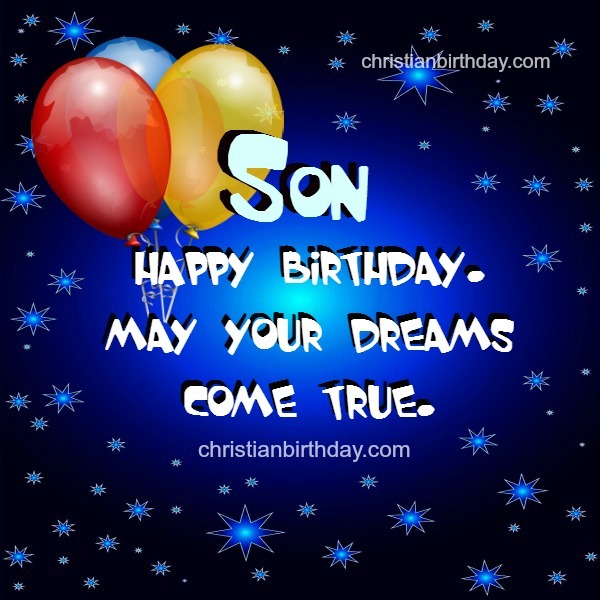 Son, Congratulations on your birthday. God bless you and help you at all times. Make your life shine where you are. your smiles, your words, you are unique. keep growing in wisdom and intelligence.